My Meditation is the perfect guided meditation series for today’s on-the-go lifestyle. 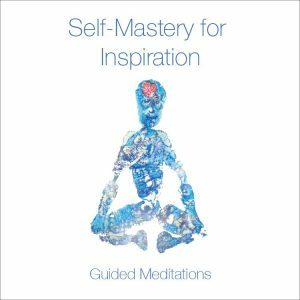 These meditations begin with a guided relaxation followed by instructional techniques. Included are 5-min, 10-min, 15-min, and 20-min versions, so you can fit a meditation into your day, no matter what your mood or how crazy your schedule is. 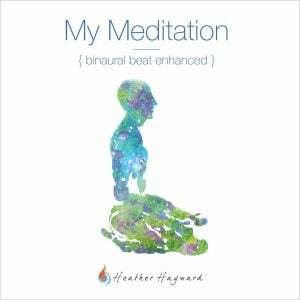 Depending on the version, there are varying lengths of pauses in the narration that allow the unobtrusive music to carry you off into a restorative and clear meditative state. Given the pace of life in today’s society, having an adaptable mindfulness asset such as My Meditation is essential. For those of us who don’t have time, don’t know how, or just lack a consistent meditation practice, My Meditation is the answer. 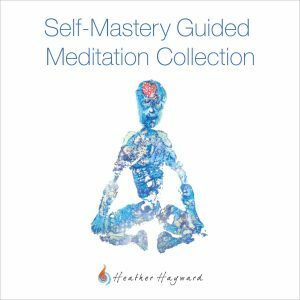 These audios give you multiple options and remove the struggle and obstacles to meditating that we all face, giving you an easy mechanism to get you meditating right now! 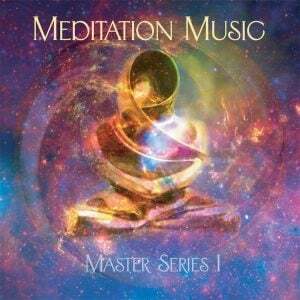 It is so easy, completely guided and includes silences within each track that allow you to experience quiet. The 5-min, 10-min, 15-min, and 20-min meditation give you flexibility in your schedule and desire, while Jonathan Beaudette’s music keeps you consistently comforted in cosmic beauty that keeps you in the present moment. All the recordings have the same beginning and end, but each has its own tailored wording to fit the specific, desired effect. Use the 5-minute when you need a quick reset, use the 10-minute to clear your head, use the 15-minute to shift focus, and the 20-minute to calm your mind. With all these choices, there is nothing stopping you from meditating today. 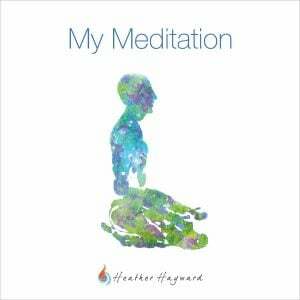 Created and Narrated by Heather Hayward.